The four playoff spots up for grabs this weekend were all claimed. With one week left in the season, it will be all about who gets seeded where. 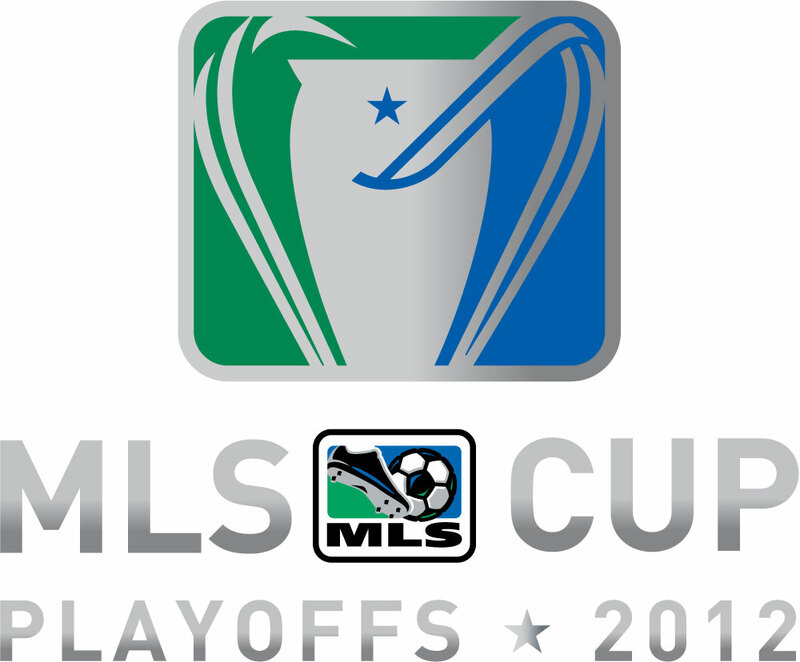 We know where San Jose will be placed, same for Vancouver, but after that it is nearly anyone’s guess.